During his own lifetime John Knox was engaged in violent disputes, and throughout the succeeding ages his character has been the subject of acrimonious controversy. While there is an infinite variety of opinion as to his character, there is complete unanimity as to his importance. 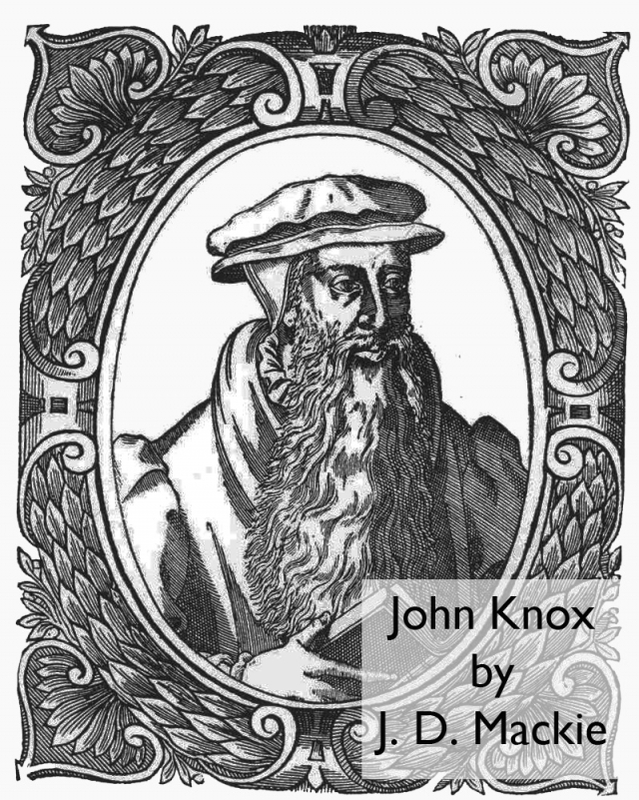 This pamphlet discusses the life, the character, the role and the significance of John Knox.